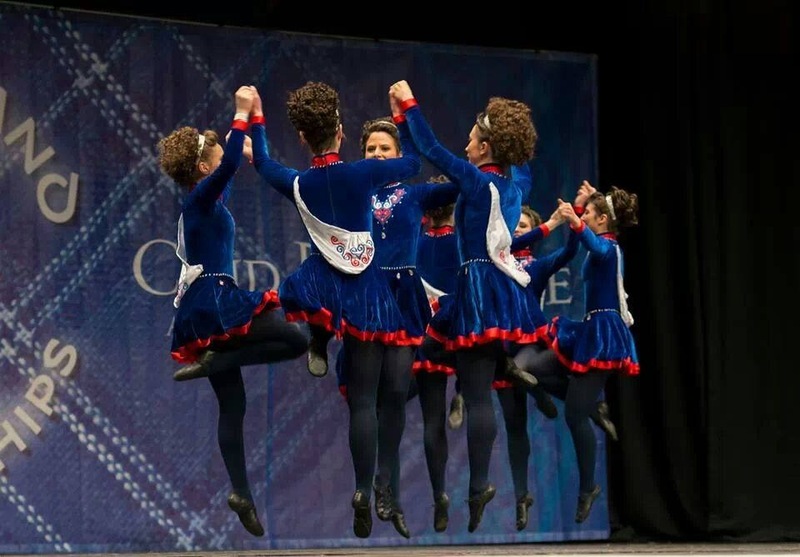 Sarah, born of Irish descent, started Irish Dance at the tender age of 6. She went on to compete in Feiseanna, securing many titles and merits on both a national and international level. 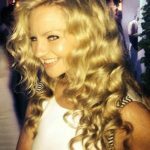 At the age of 18 Sarah successfully auditioned for Michael Flatley’s Lord of the Dance and began life on tour with the show, touring far and wide around the globe performing to people of all nationalities. 6 months into life on tour Sarah auditioned for the principal female role of ‘Saoirse’ more commonly known as ‘The Good Girl’. Initially an understudy to the amazing original lead Bernadette Flynn, Sarah went on to perform the lead role in her own right in both ‘Lord of the Dance’ and later in ‘Feet of Flames’. Having hung up her touring shoes in July 2004, Sarah took her TCRG exam in preparation for opening the Paris Academy. 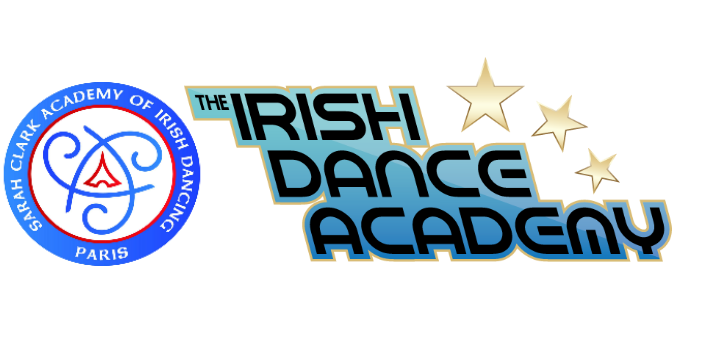 Through a lot of hard work, perseverance, determination and motivation born out of Sarah’s passion for Irish Dance she has firmly put Paris on the Irish Dance map and created an Academy which brings people together and promotes Irish Culture. At the age of 30 Sarah went on to study for her Adjudicator’s exam which she passed in January 2010. Sarah is invited to adjudicate at competitions all over the UK and Ireland as well as in the United States.